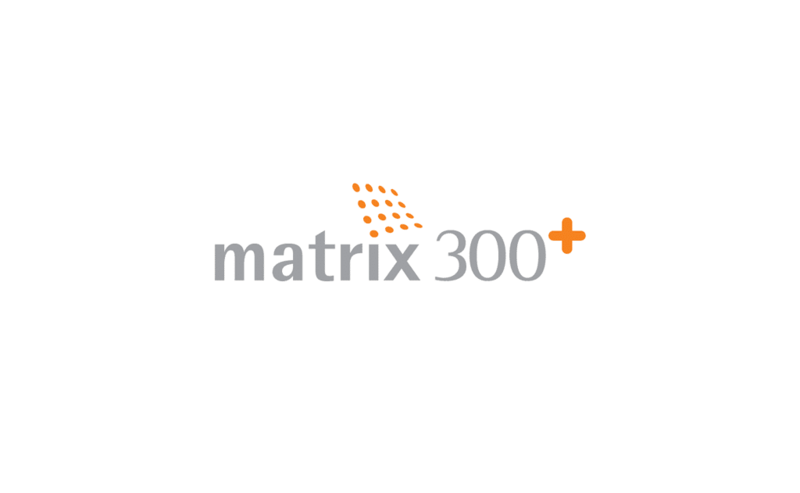 Shown here are various logos we have designed for Mcor Technologies and their products, the Matrix and the Iris. The Mcor matrix was Mcor's first 3D printing machine. 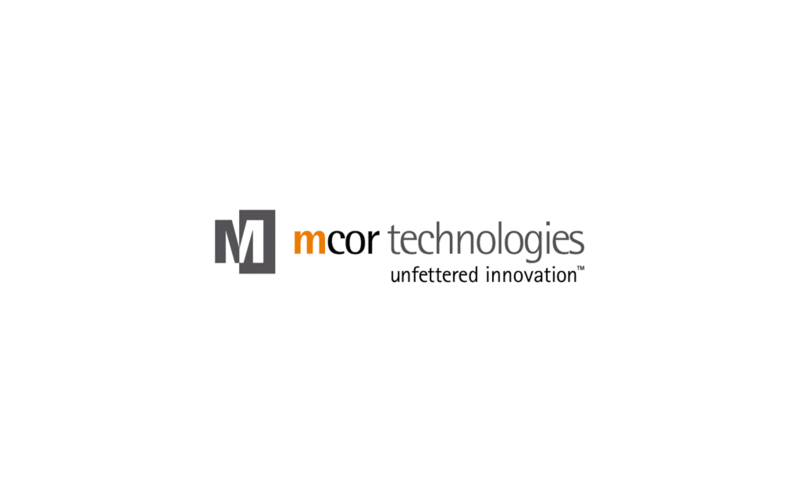 Mcor took the industry by storm with it's innovative use of paper, becoming the first printer to use paper, to print in 3D. 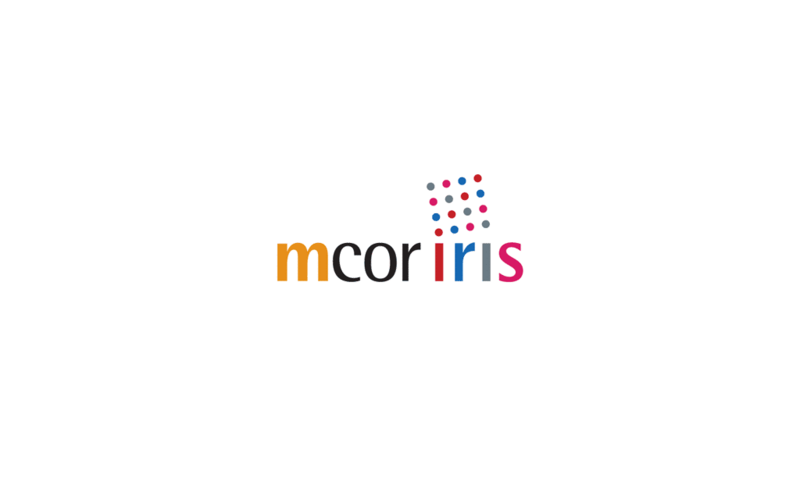 The logo uses colored dots and was influenced by Mcor's use of glue dots as part of its 3D printing process.